When I found music, I found myself. I found myself playing my guitar six or eight hours a day. I practiced my scales and started writing music. I would perform for the kids at school. 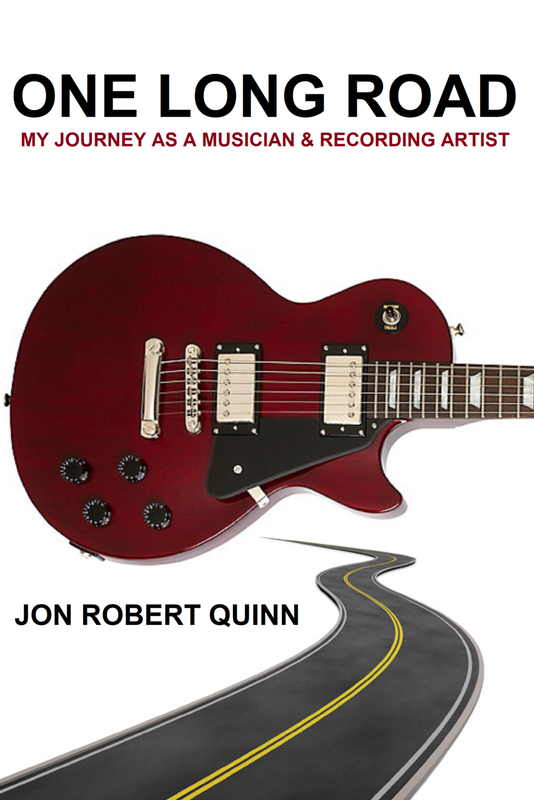 When I started creating my brand Jon Robert Quinn, I knew I was onto something big.